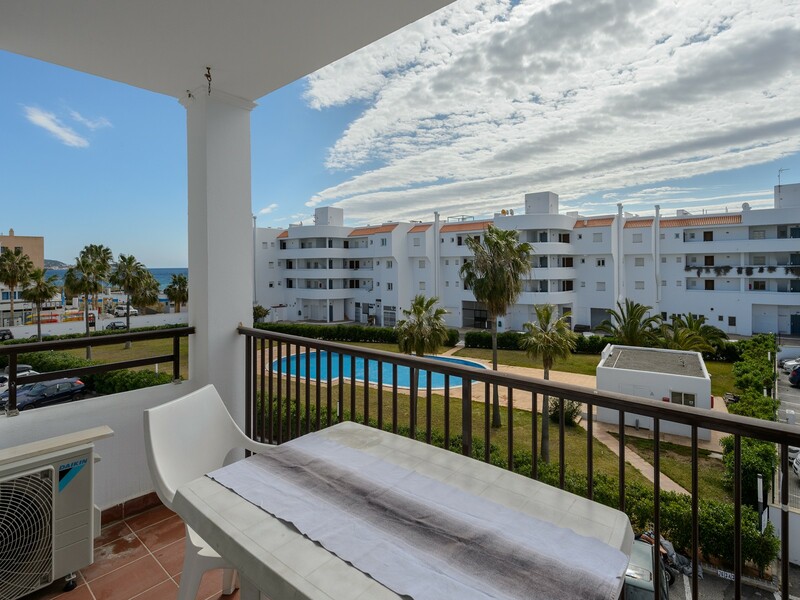 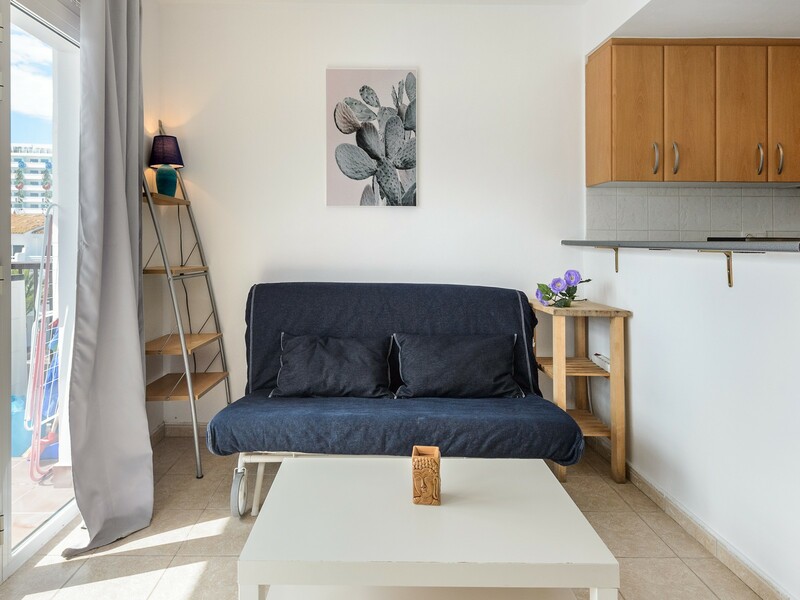 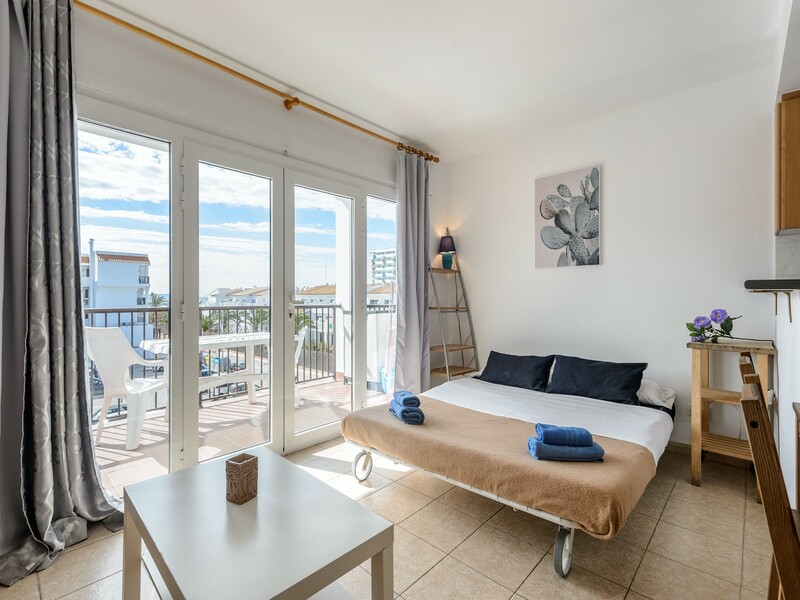 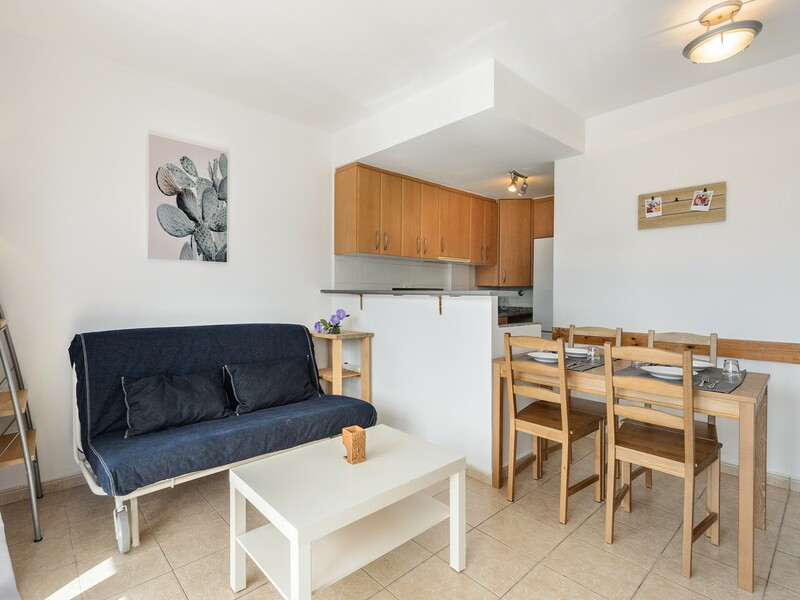 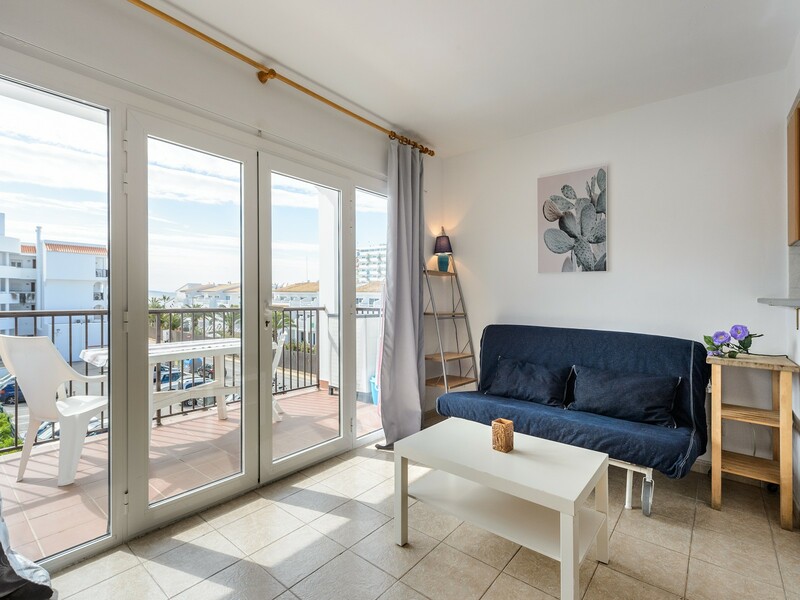 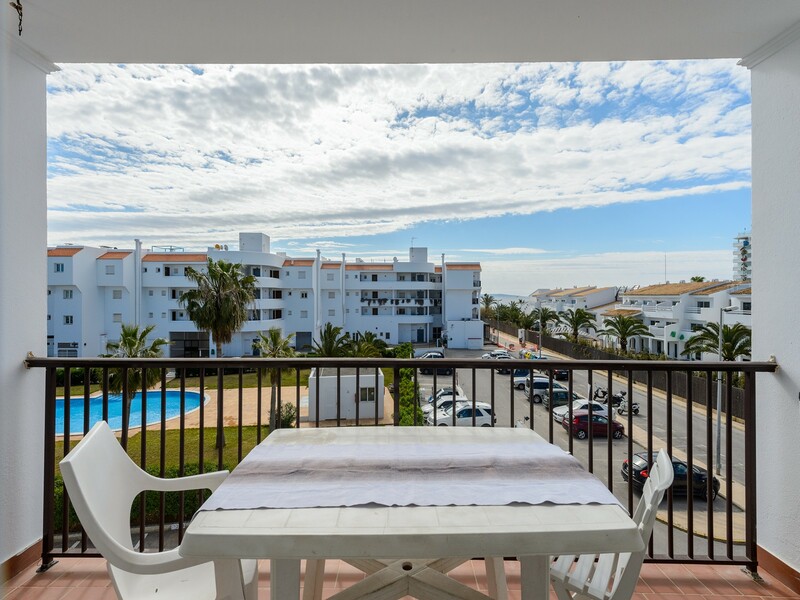 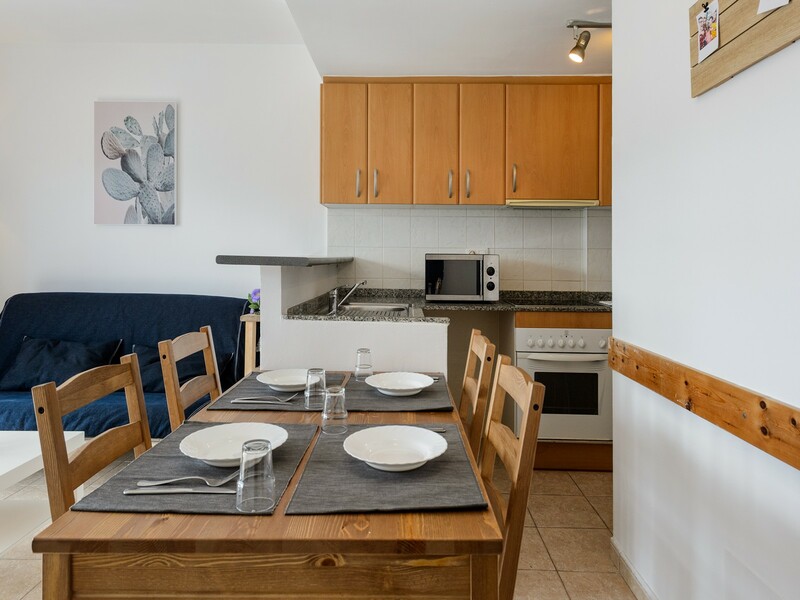 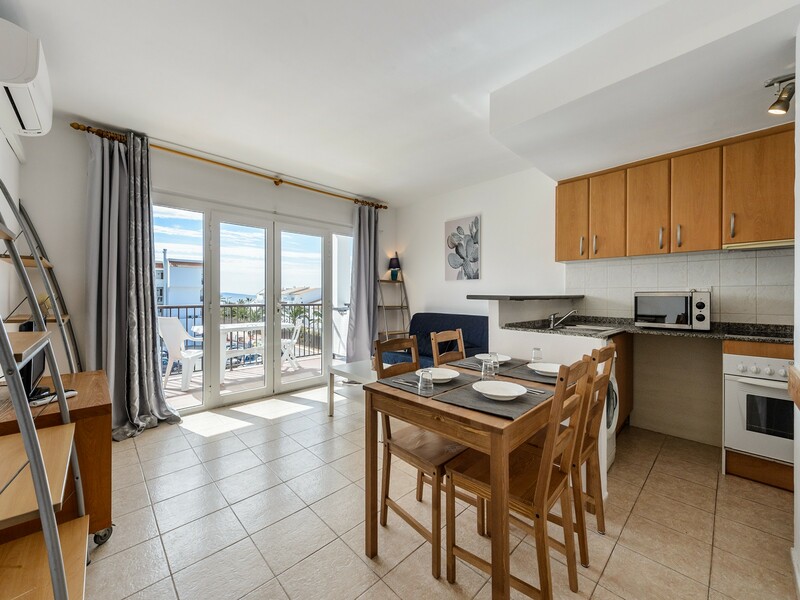 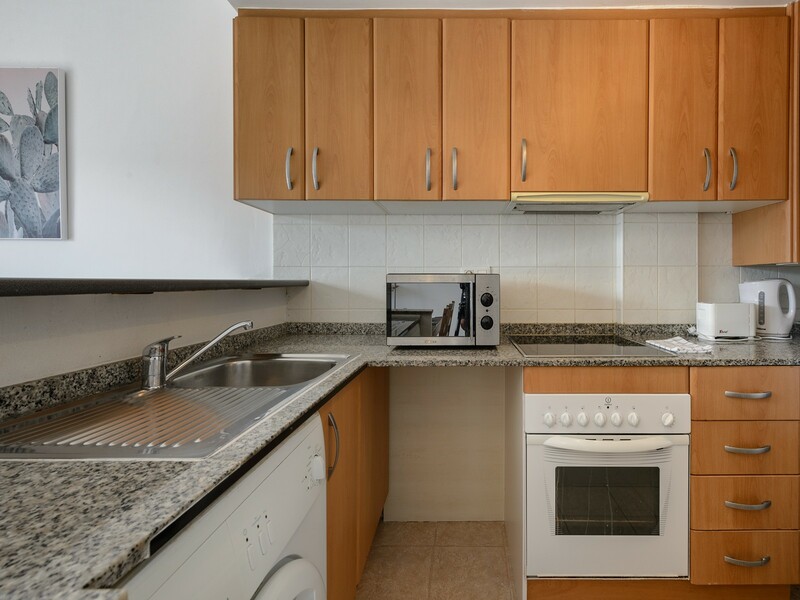 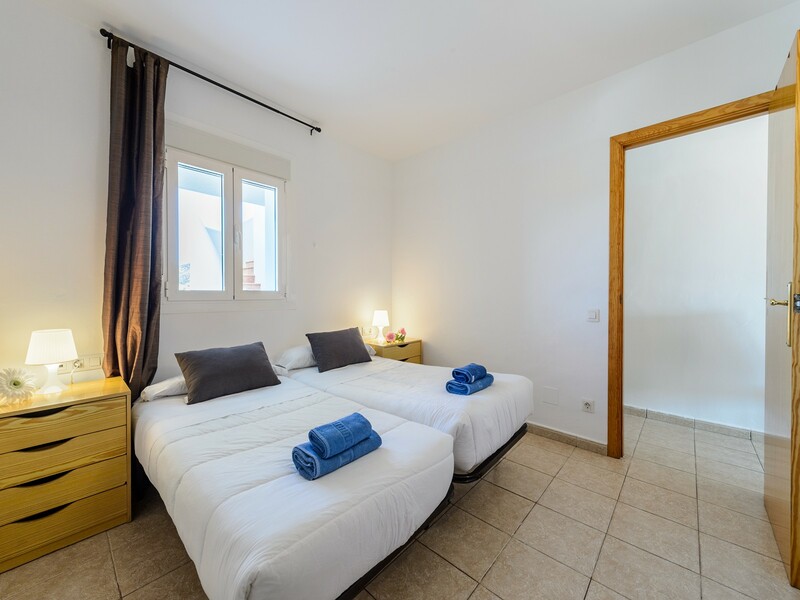 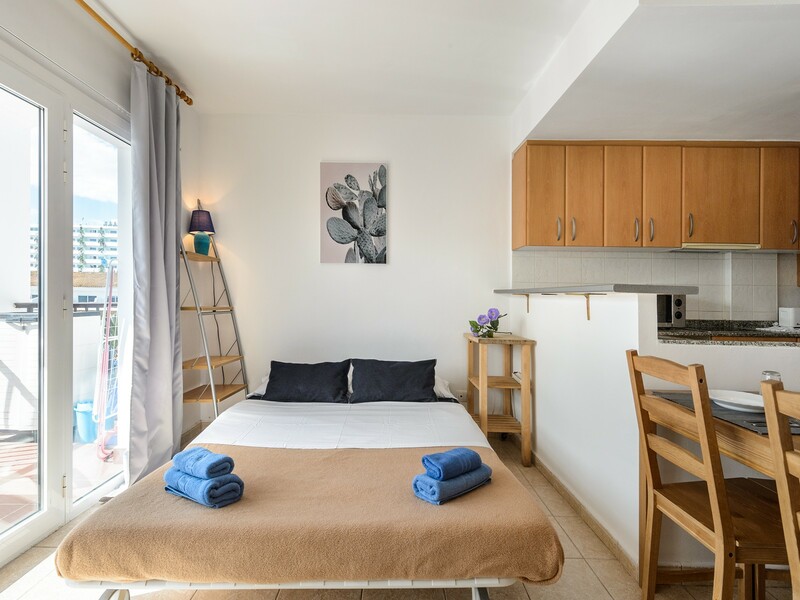 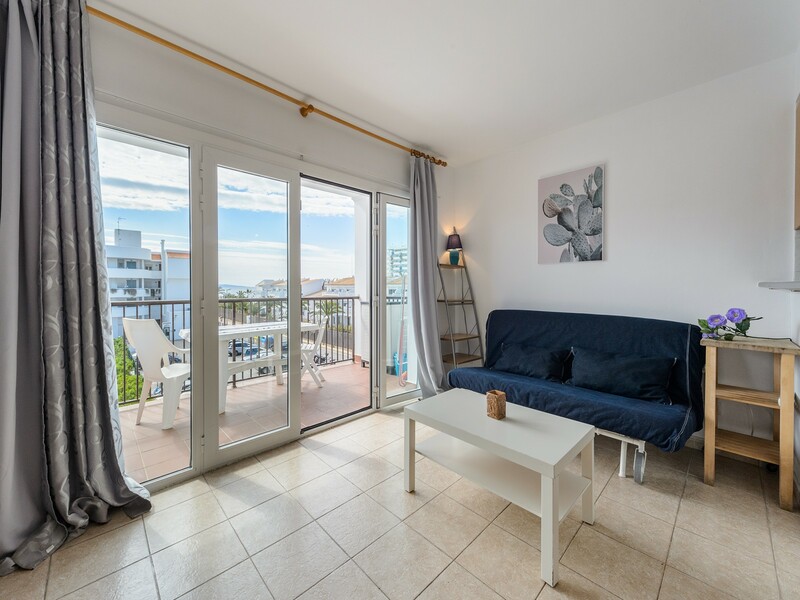 In the tourist Playa d'en Bossa, just 4 km from the center of Ibiza, this apartment is located for a comfortable stay in the beautiful Ibiza. 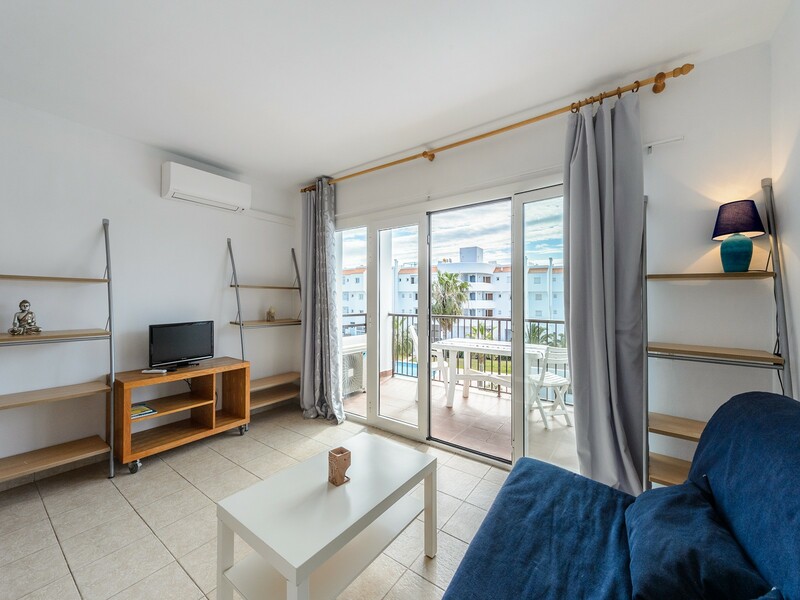 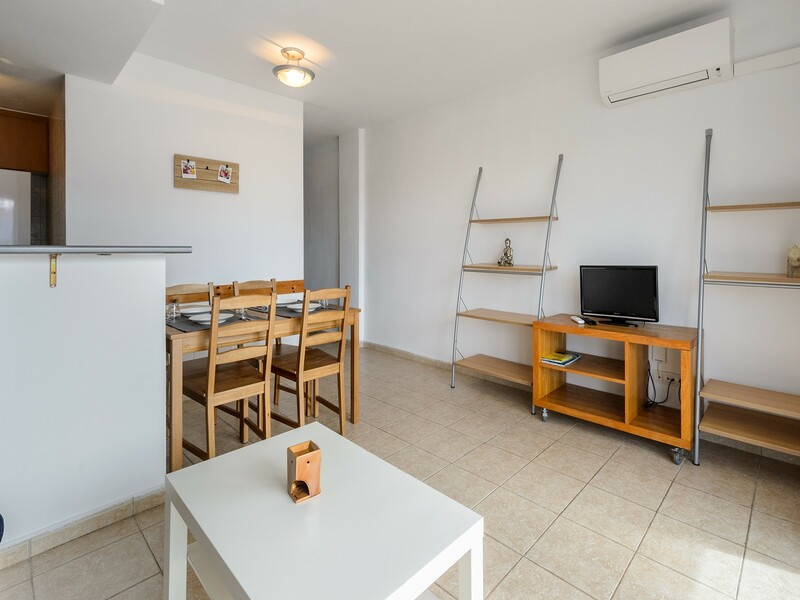 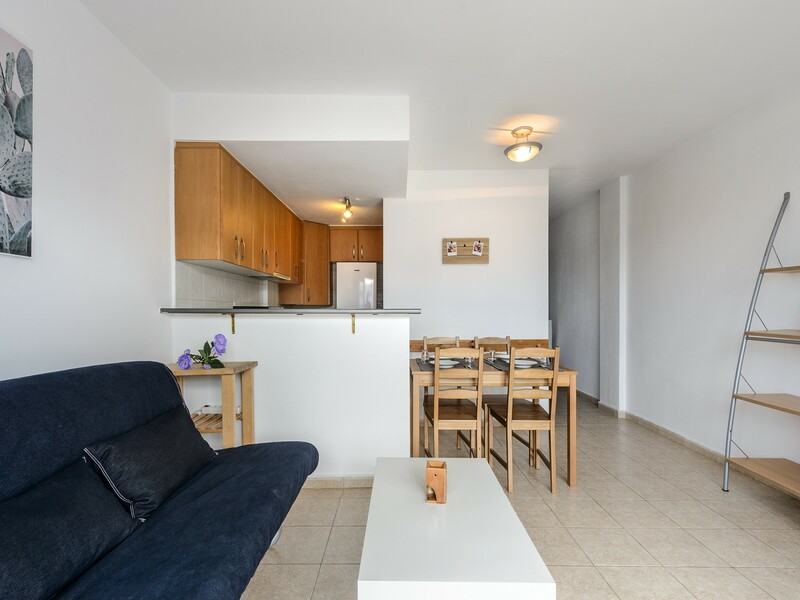 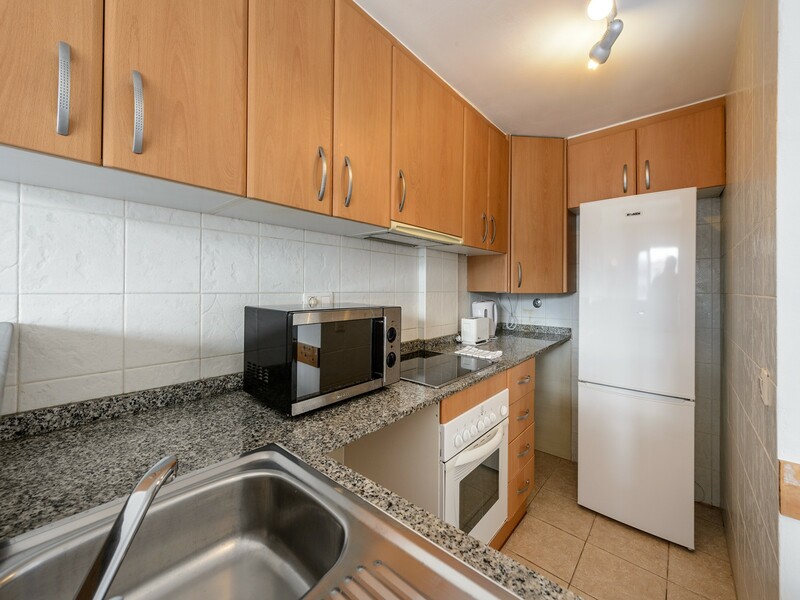 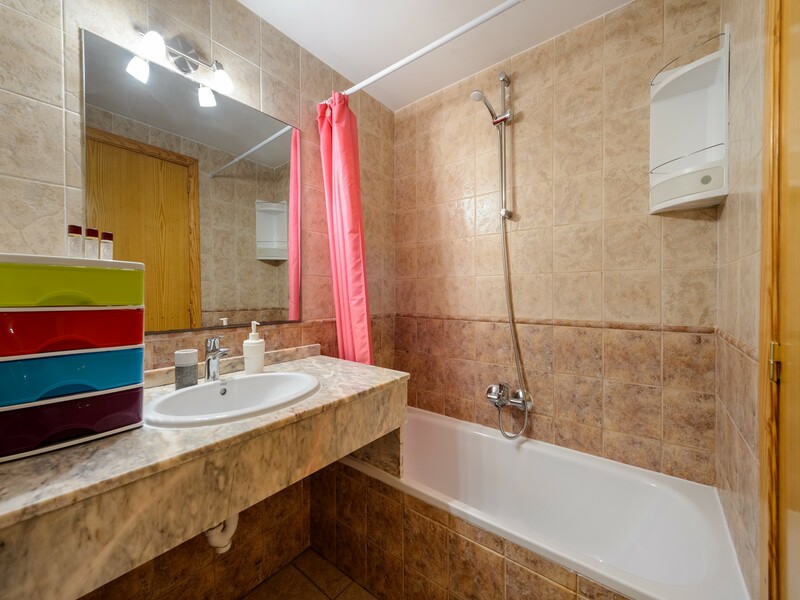 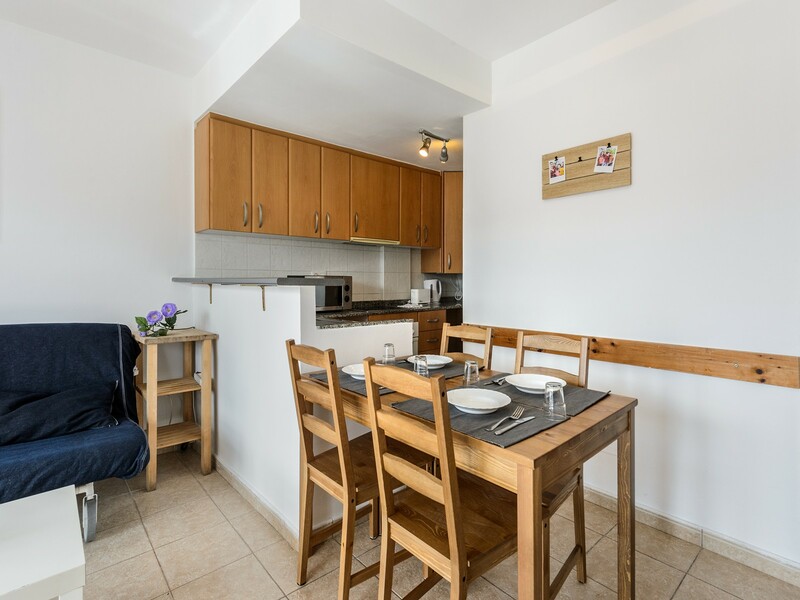 Equipped with air conditioning and internet connection, the accommodation consists of a large living room with TV, double sofa bed, kitchenette and dining table, a bedroom, a bathroom and a balcony. 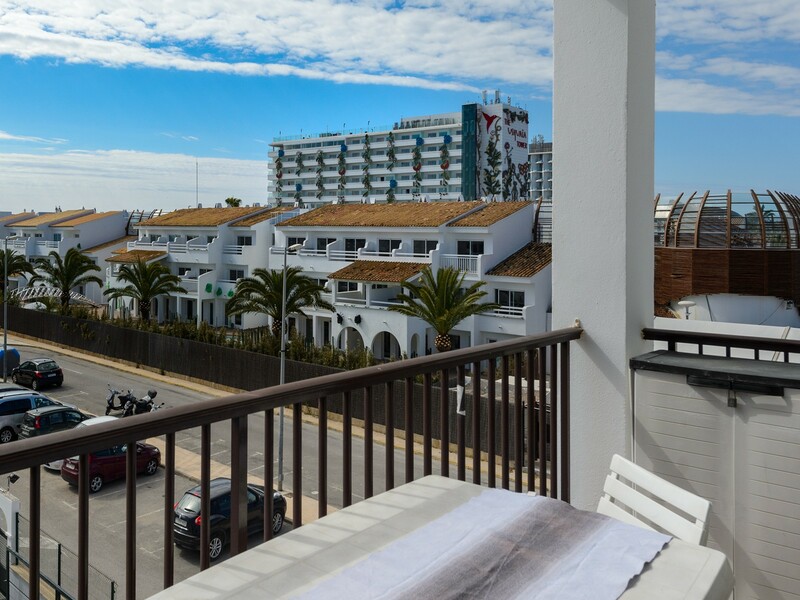 Within 50 meters there are the two most famous clubs of Ibiza: Hi and Ushuaia. 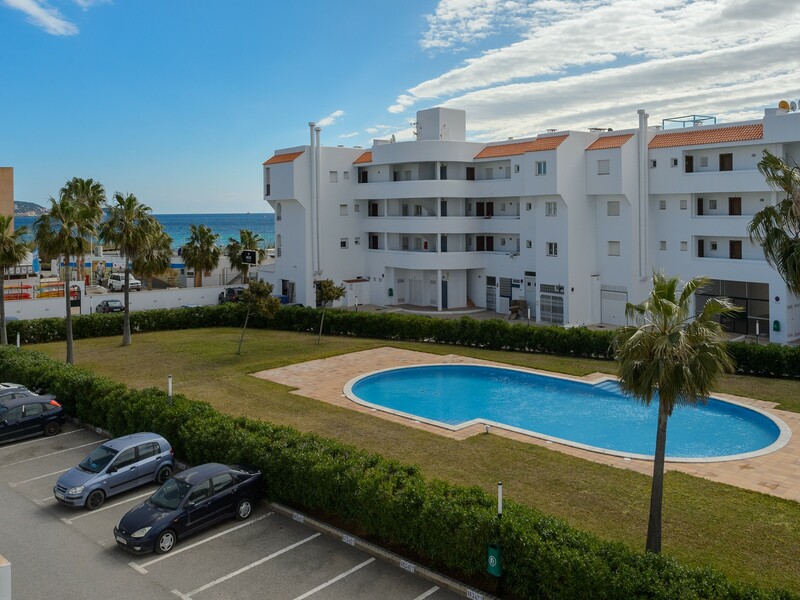 Playa d'en Bossa Beach is 10 meters away.